BOCA RATON, Fla.– Thousands of residents across Palm Beach County and the Treasure Coast are hearing impaired. Thanks to a new project called “The Hearing Loop” life as they know it will change forever with the gift of sound in public places. Elissa Sorkowitz Lejuene from Royal Palm Hearing Aid Center in Boca Raton is one of the partners of the project that uses a person’s hearing aid to LOOP sound from anything over a PA system. Retirement community Edgewater Pointe Estates in Boca Raton was the first to install The Hearing Loop their auditorium. Bob Scheppske also with Royal Palm Hearing is a Hearing Loop partner . He says American Disability Acts law was passed to help the hearing impaired. Bob says the best part is being able to give the gift of sound. There is a copper wire that’s is put around the perimeter of the room attached to a sound driver, which is attached to whatever is coming through a sound system, mic etc. in a room such as an auditorium, etc. There is a technology in the hearing aid called a tcoil. Many people do not even know they have a tcoil in their hearing aid. The tcoil can be turned on in hearing aids by a hearing care professional. It is accessed through a button on the hearing. When the patient walks into a place such as the auditorium and they have a tcoil, they can push the button and connect wirelessly. The way it works is kind of like two magnets attracted to each other. The wire emits an electromagnetic signal that attaches itself to the tcoil program within the hearing aid that is attracted magnetically to that signal. It clarifies the sound for the patient amazingly well in public place. It is amazing for the spoken word. It is the most effective way to hear in a public space. To connect to the Hearing Loop, it’s important for hearing impaired people to buy hearing aids have tcoils. How wonderful it is to get on the telephone and be able to hear again – Happy Customer for Royal Palm Hearing Aid Centers. Boca_Hearing_aids. Click Video To watch Testimonial. 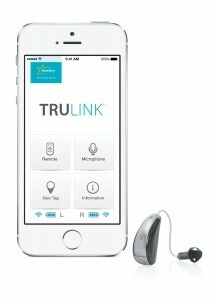 Starkey Hearing Technologies, Minneapolis, Minn, has introduced Halo™, a Made for iPhone® (MFi) hearing aid engineered to be compatible with iPhone, iPad®, and iPod® touch. The Halo hearing aid is designed to provide the more than 26 million Americans with untreated hearing loss a new discreet option that seamlessly connects with Apple devices. Available March 31, Halo combines Starkey’s hearing aid technology with iOS to deliver a new hearing solution that makes every aspect of life better —from conversations to phone calls to listening to music. 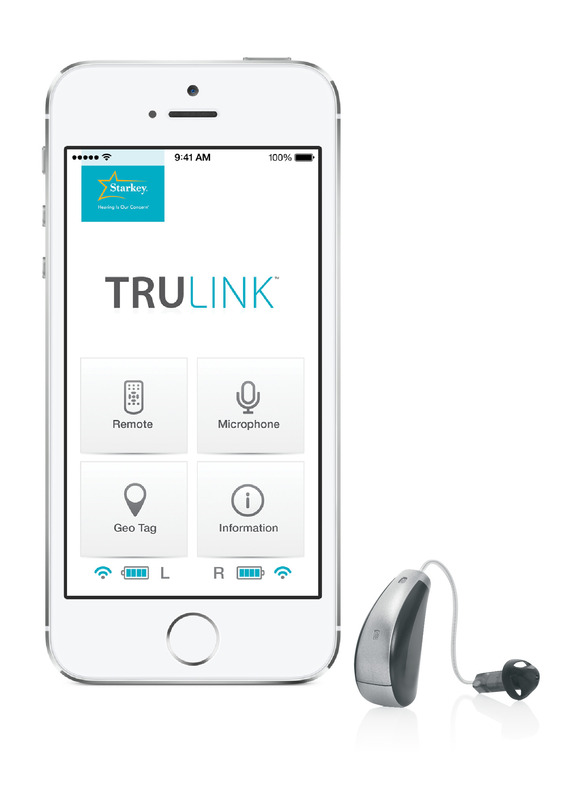 Halo will connect with the TruLink™ Hearing Control app, which is available as a free download in the App StoreSM. Building on iOS features that let you do everyday things like making phone and FaceTime® calls, listening to music and using Siri®, Halo takes advantage of TruLink technology and compatible iOS devices to meet the needs of today’s demanding and tech-savvy consumers. In addition to seamless integration with iPhone, iPad, and iPod touch, Halo hearing aids are also standalone hearing aids that are reportedly packed with best-in-class performance features, including feedback cancellation, adaptive noise management, and directionality.